Creamy milk chocolate and crunchy hazelnuts make the perfect pairing in this decadent and delicious holiday pie! 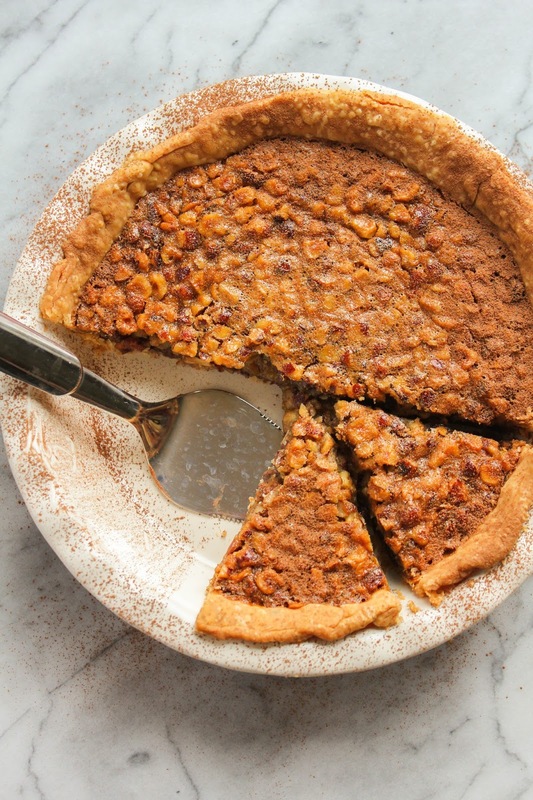 Friends, I am so excited to share with you that I'm guest posting over at Better Homes & Gardens Delish Dish Blog today! 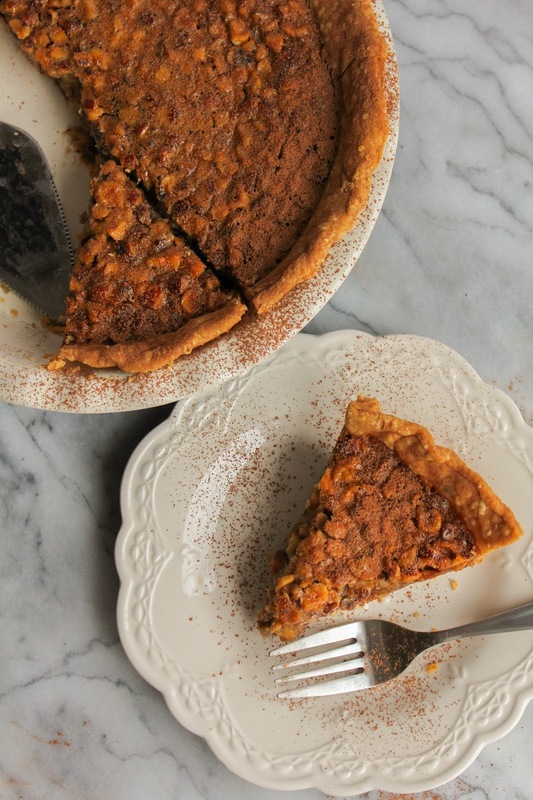 I'm sharing the recipe for this amazing Milk Chocolate Hazelnut Pie and believe me, you don't want to miss it! 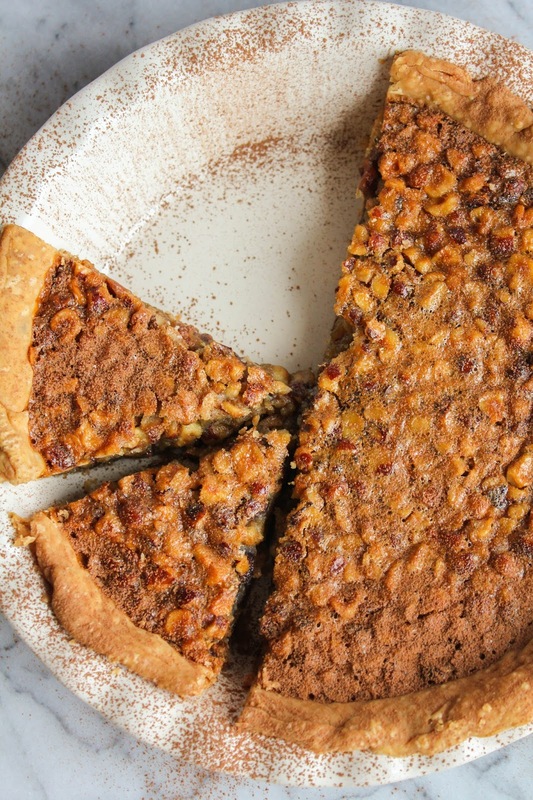 This pie is my twist on BHG’s Dark Chocolate Pecan Pie. Head over to the Delish Dish blog now and read my post here!